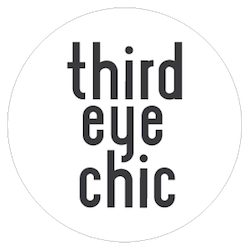 Third Eye Chic Fashion - kids fashion and lifestyle blog for the modern families: Easter Special! 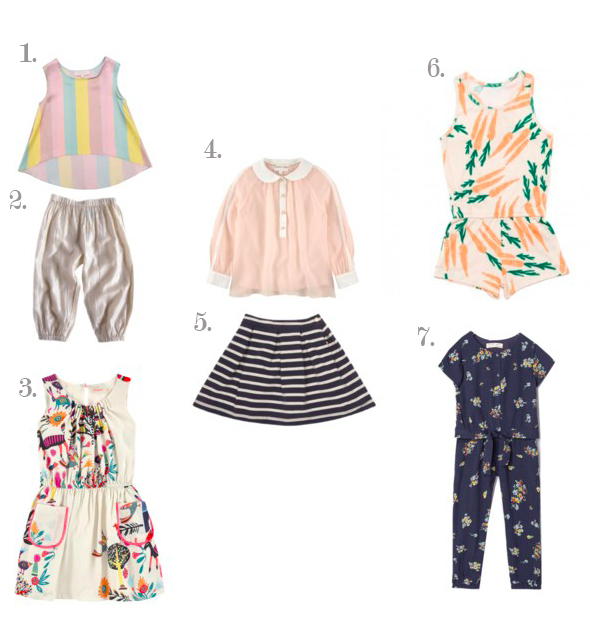 We are loving these pieces for an unconventional Easter outfit for the little ones. 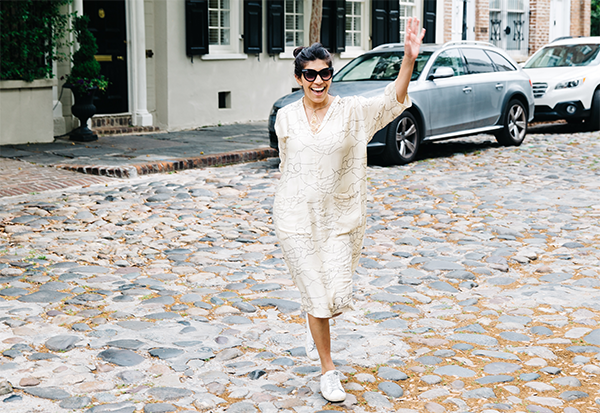 Everyone loves to get dressed up once in a while, especially for the holidays. Carrot prints and mixing in pastels lead to a modern take on classic Easter wear. Check out where to get these looks in the links below! Those outfits are so adorable and perfect for this coming Easter! everyone should enjoyed shopping and dressing for kids. Easter was always a very special day.